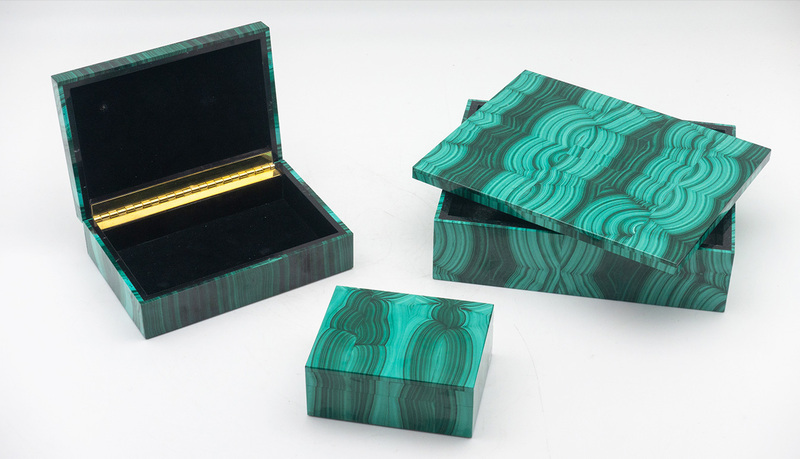 Decorative malachite box. 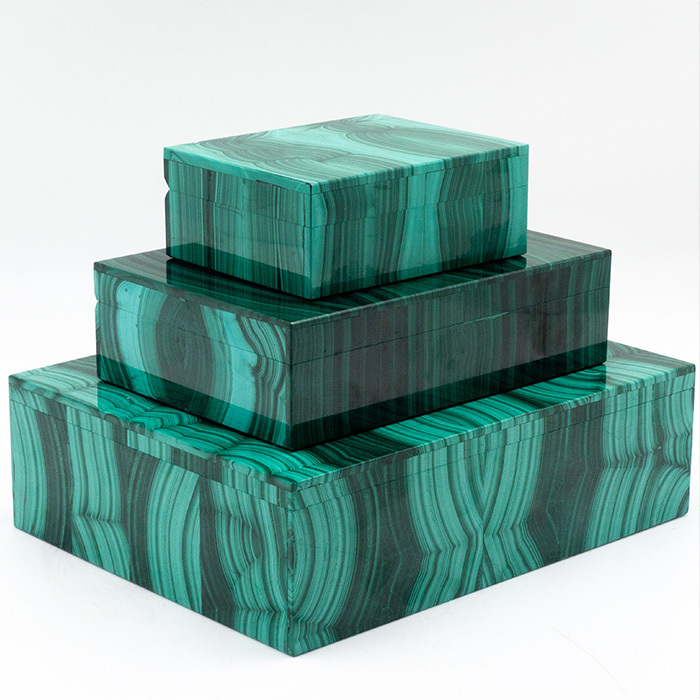 The malachite for these boxes was sourced from the Congo, where the finest quality of this mineral is currently found. 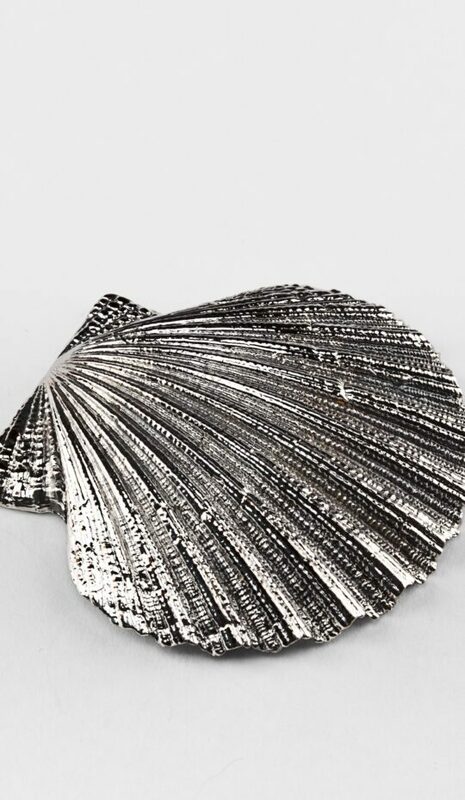 Malachite from the 18th and 19th century was also sourced from Russia. 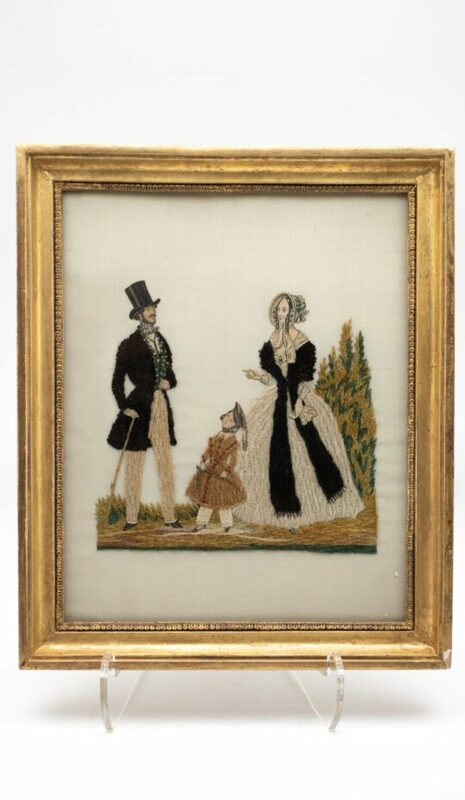 Boxes, such as this, were typically brought back from Europe as "Grand Tour" souvenirs. The patterning of the banded malachite is of the bookmatched style.